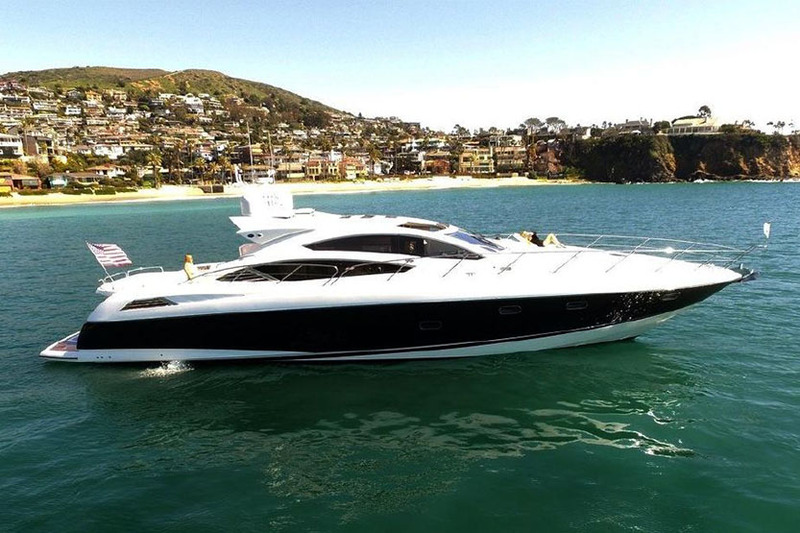 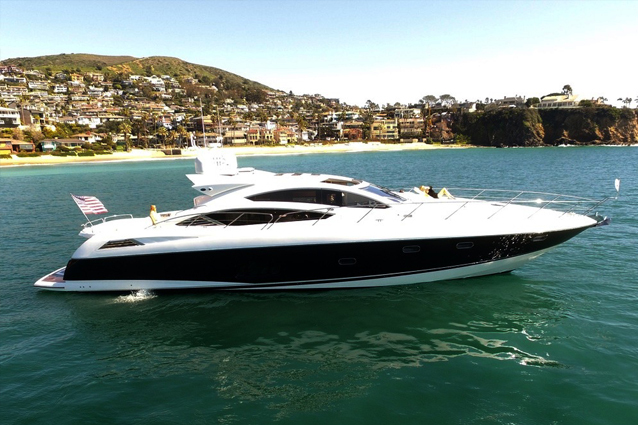 The ultimate in luxury and performance, this Sunseeker Predator has been professionally maintained and well loved by the owner. 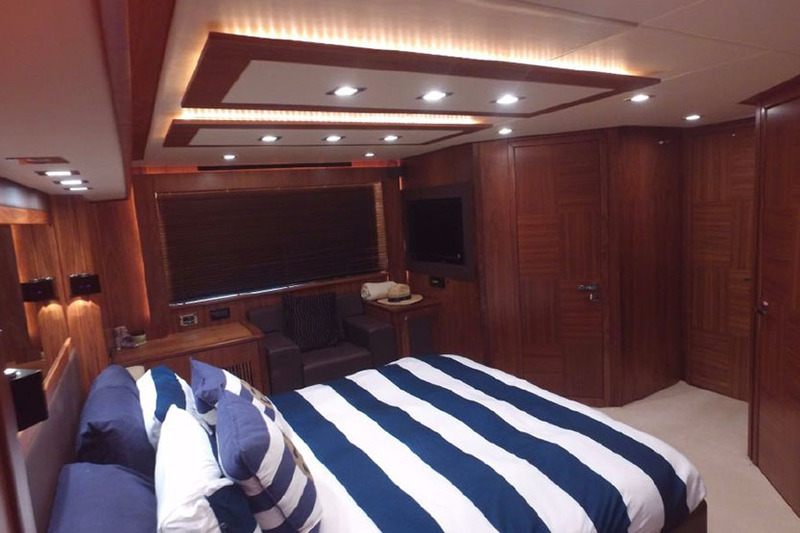 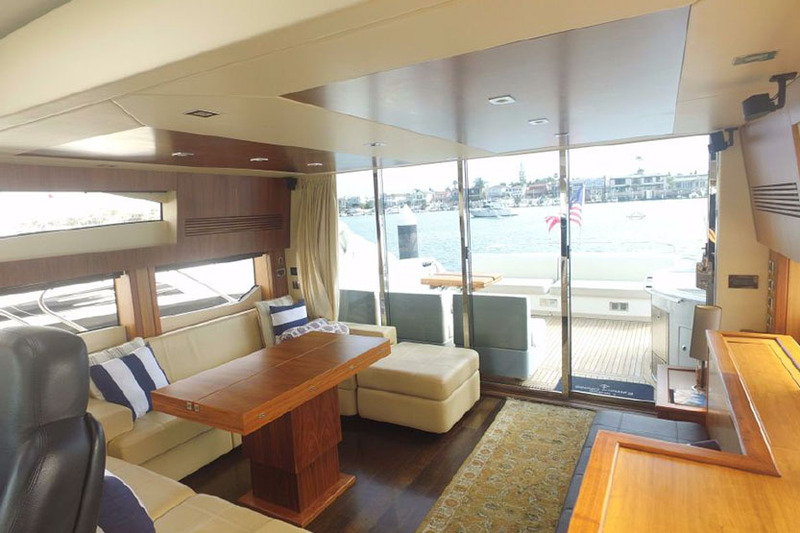 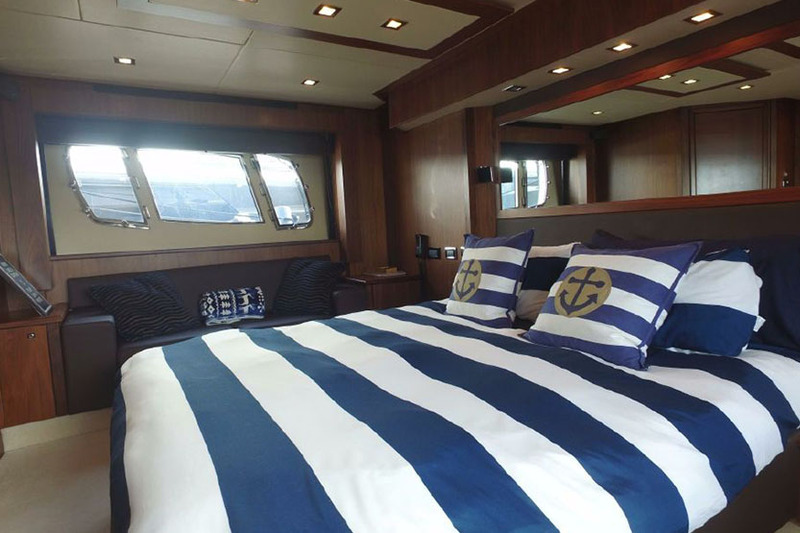 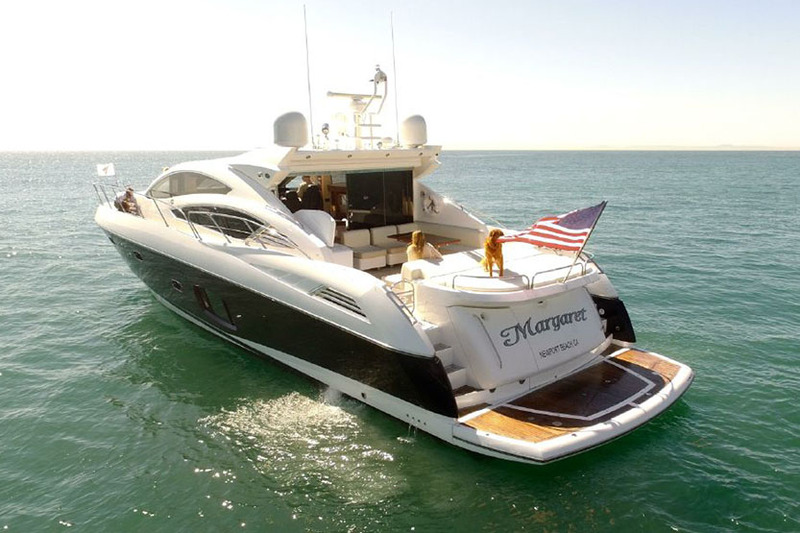 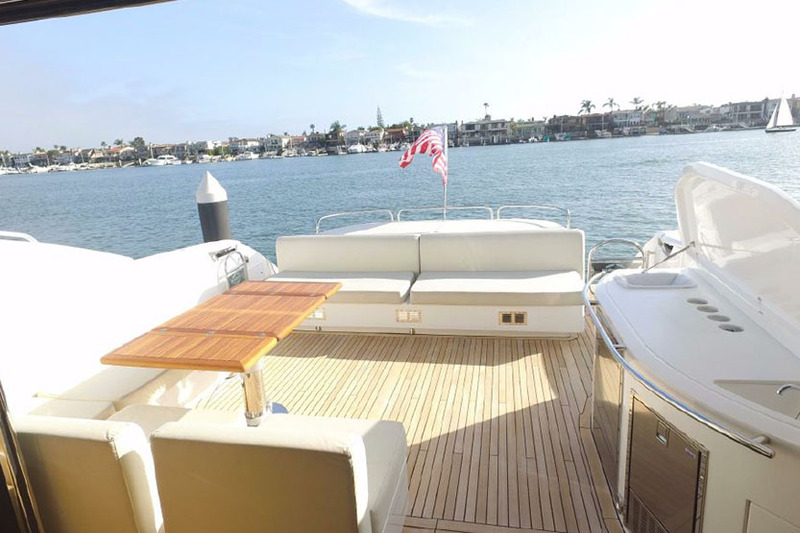 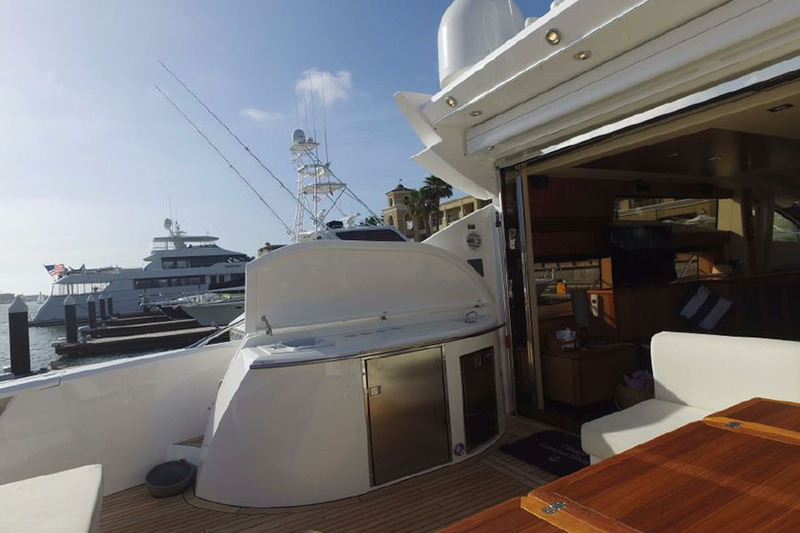 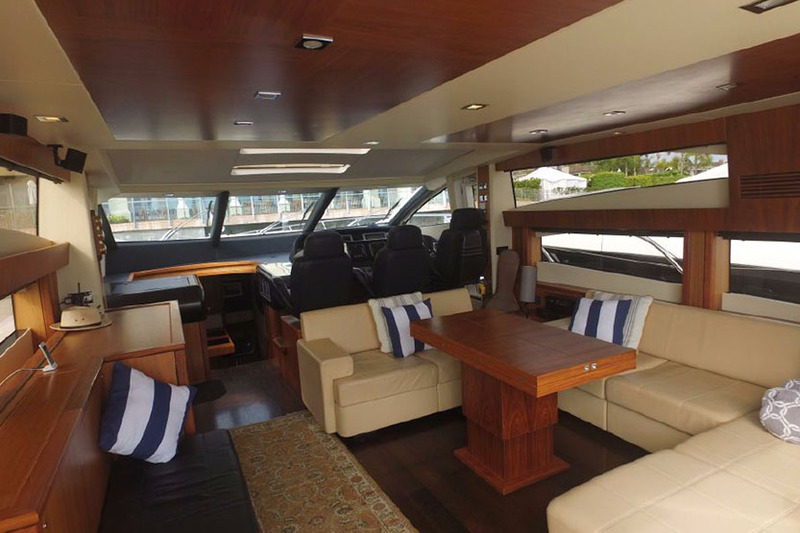 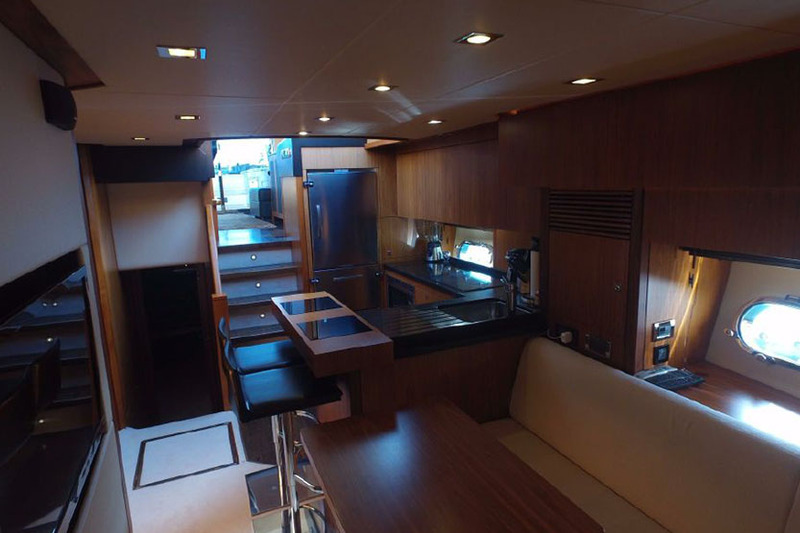 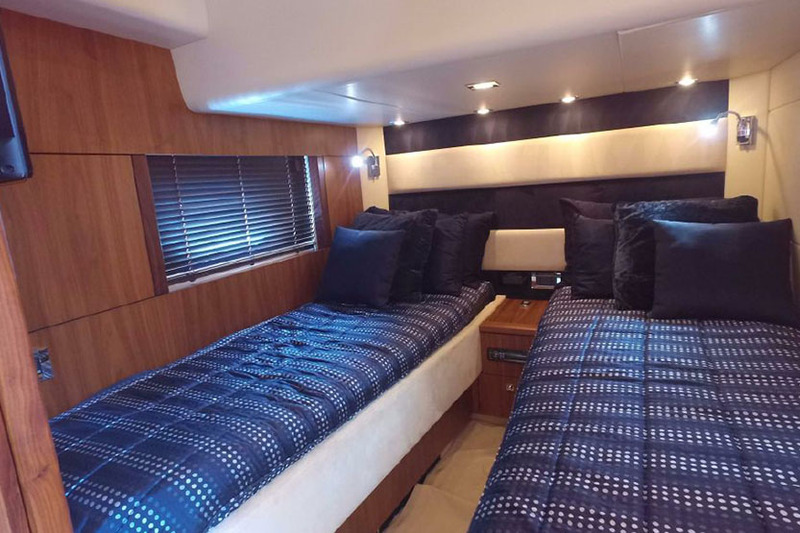 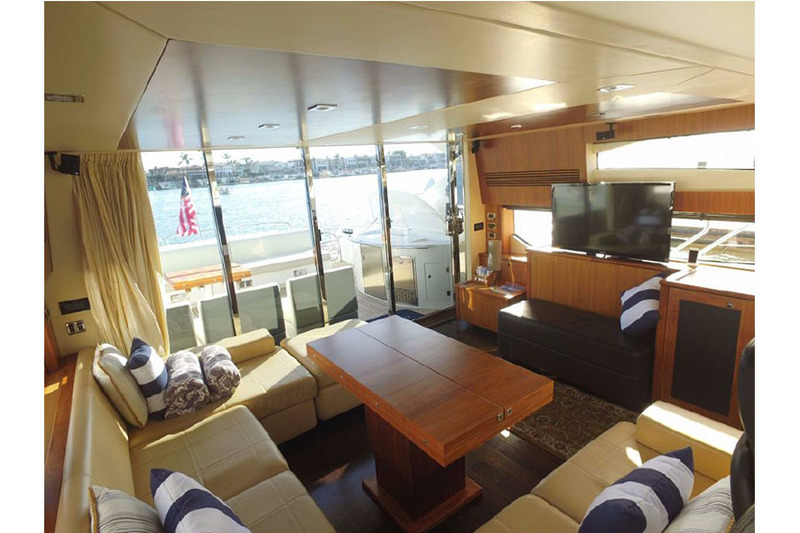 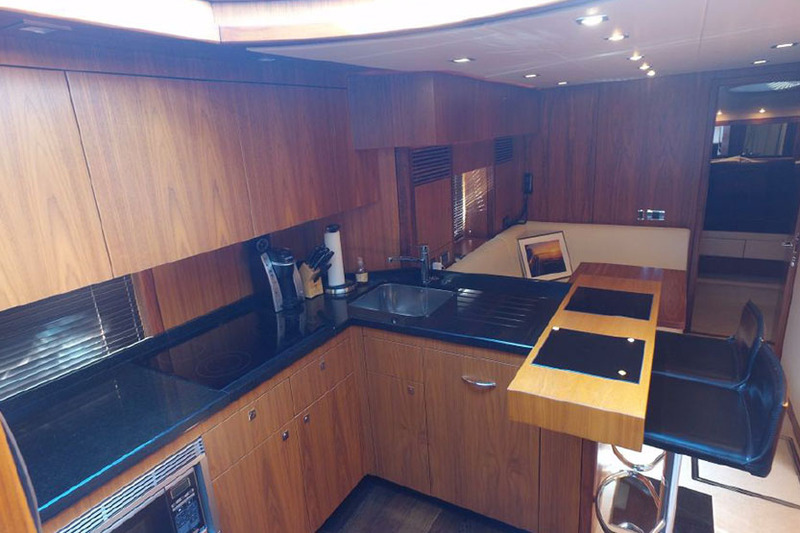 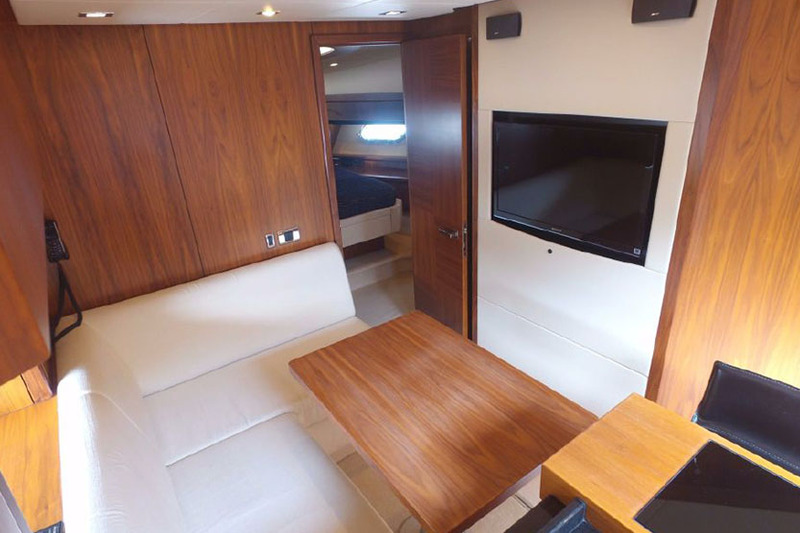 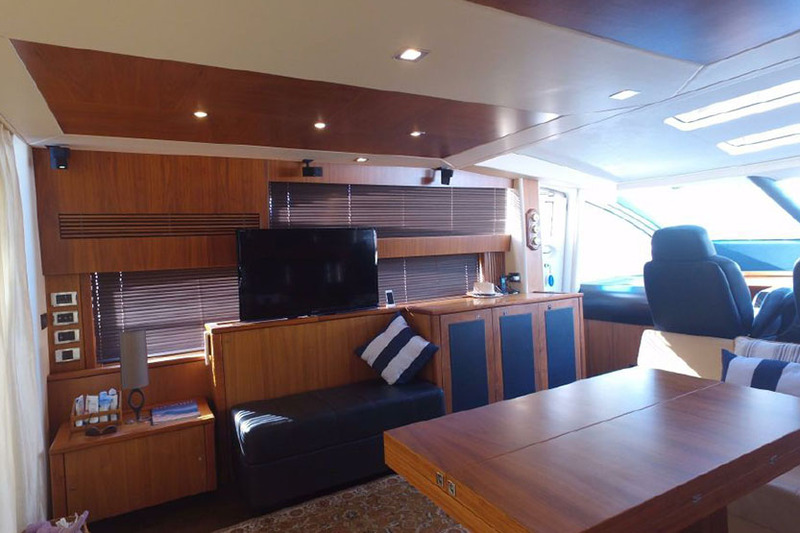 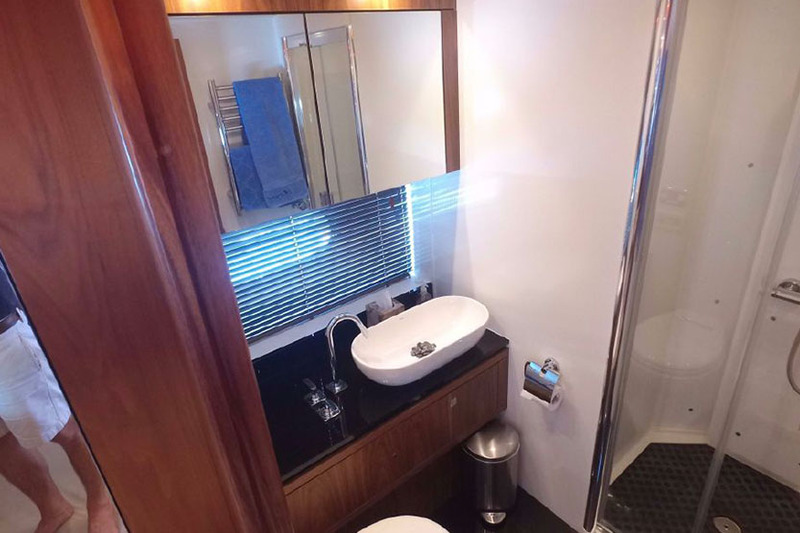 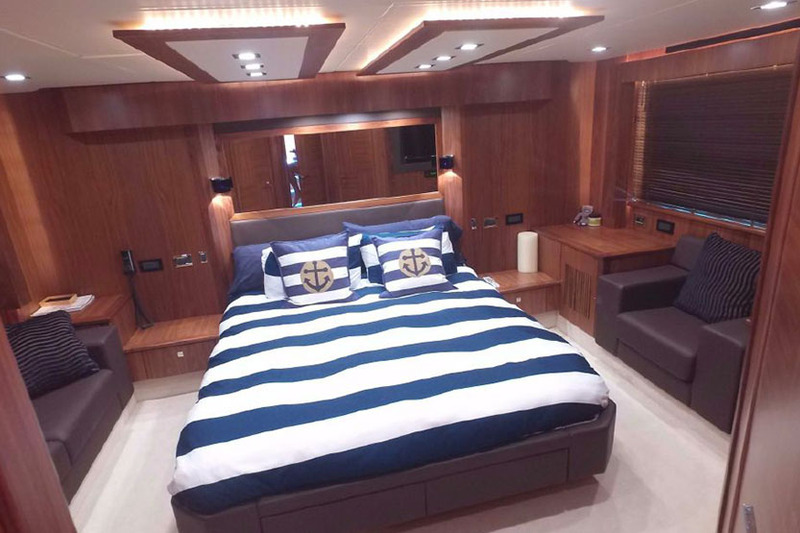 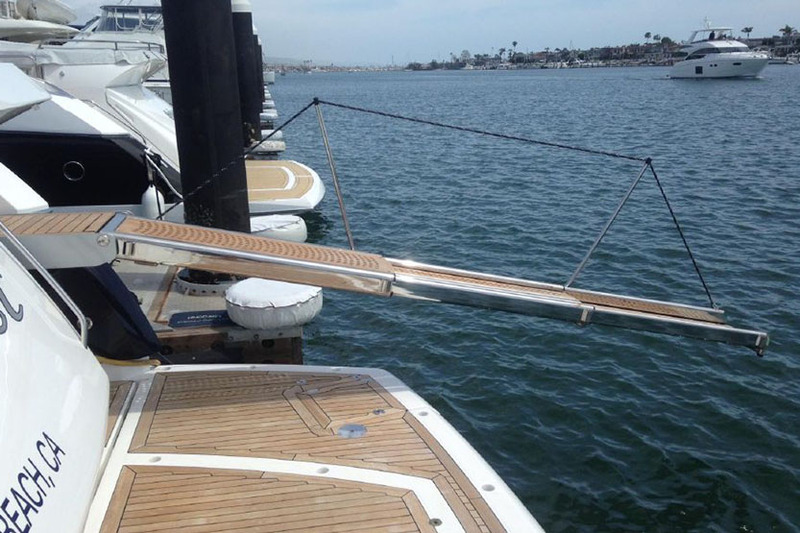 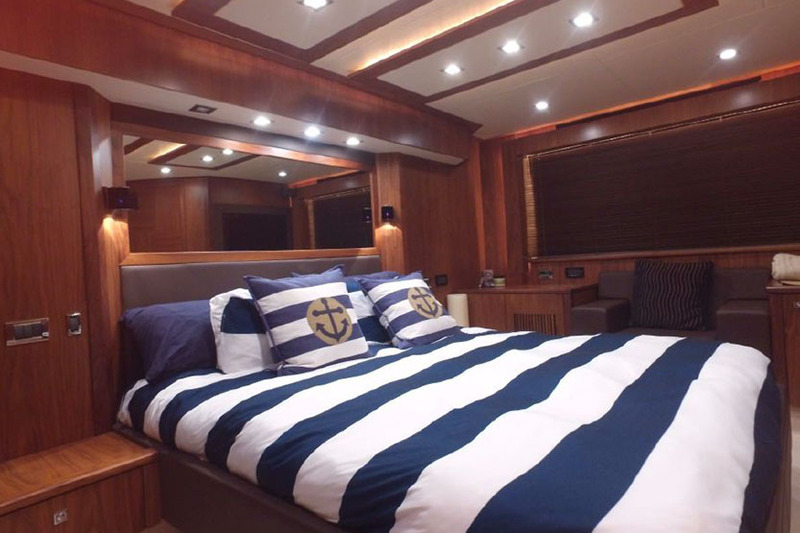 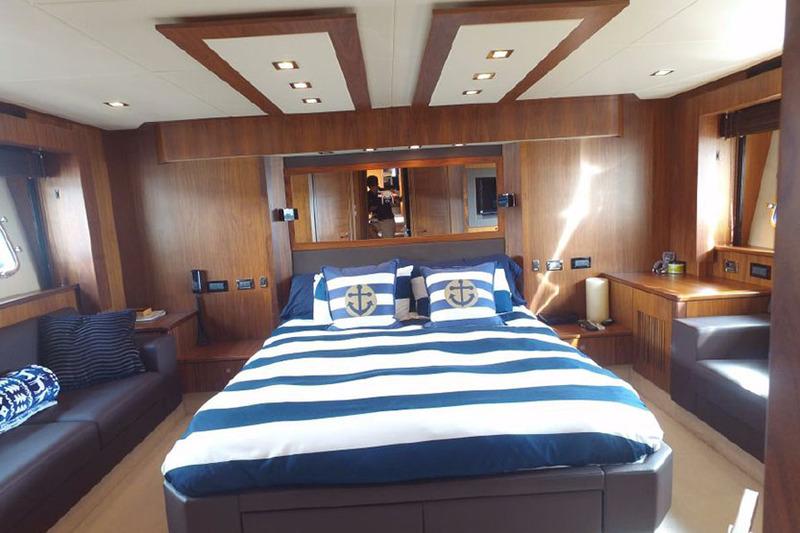 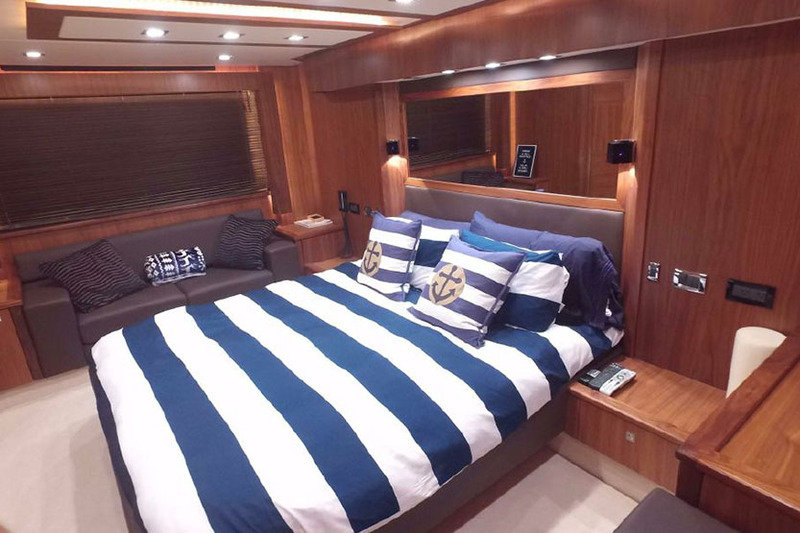 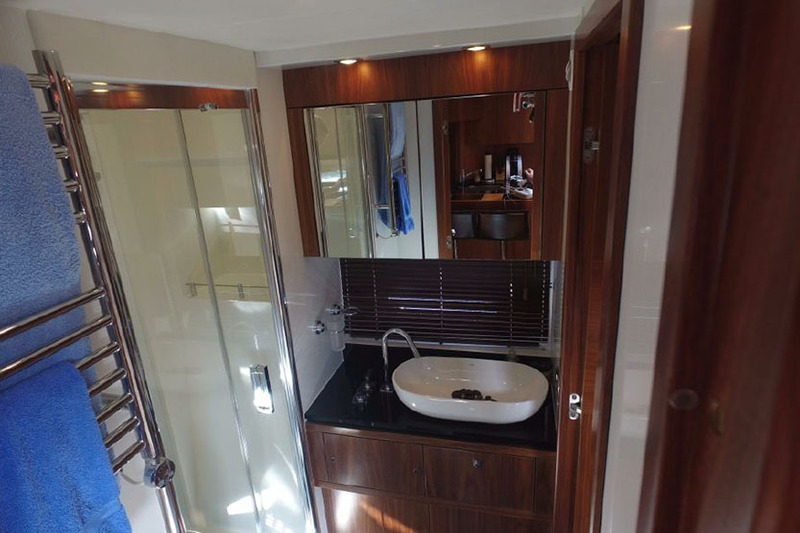 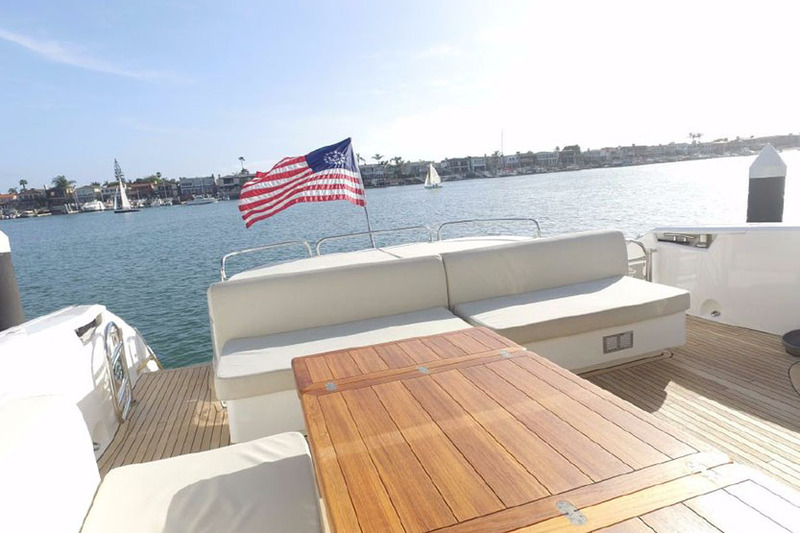 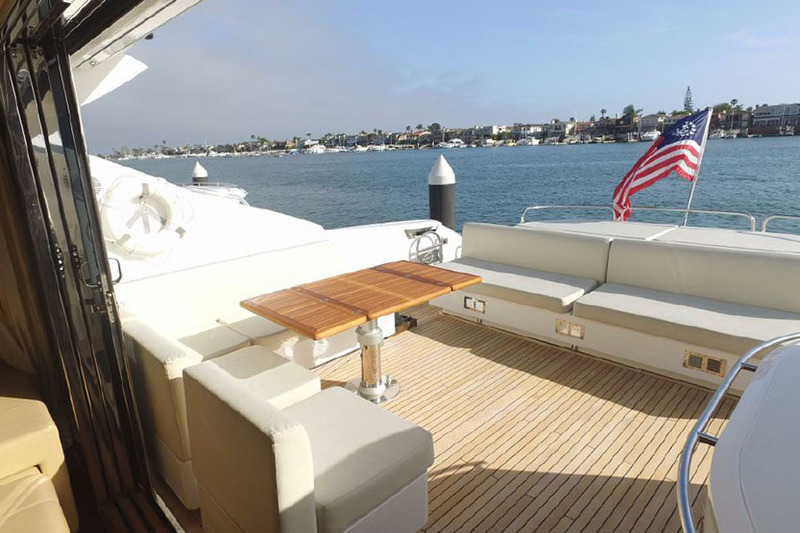 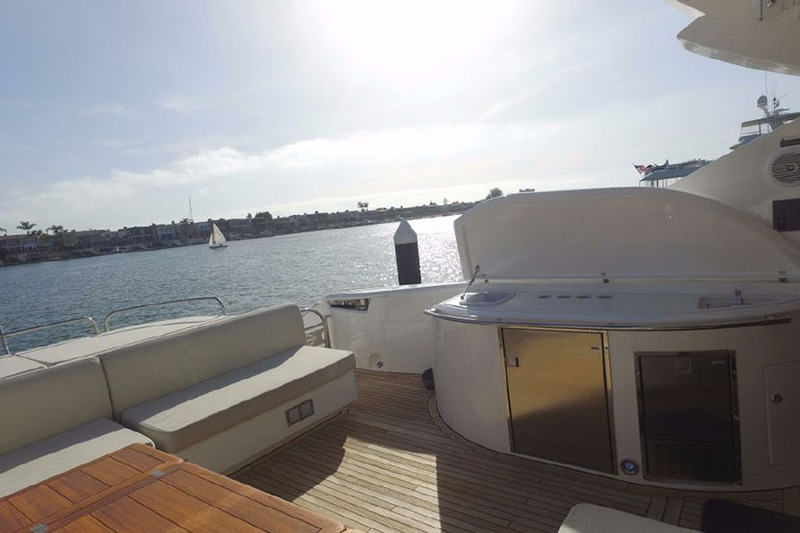 "Margaret" showcases an array of enhancements throughout the yacht. 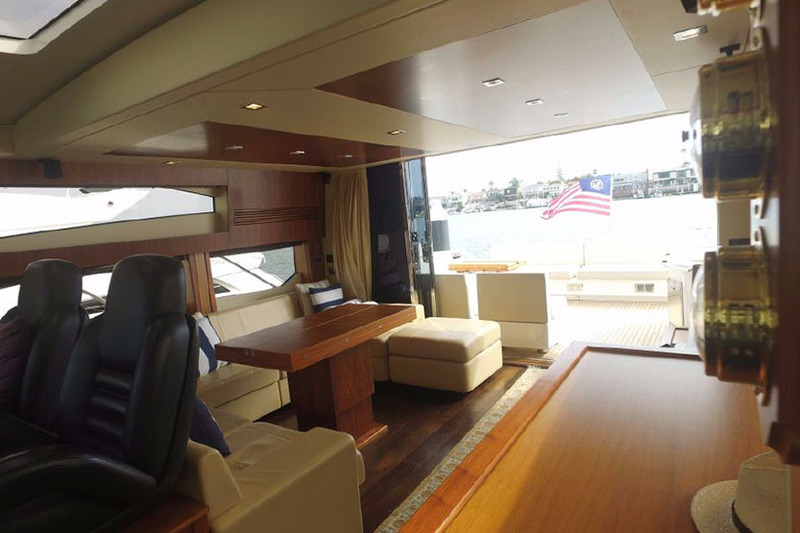 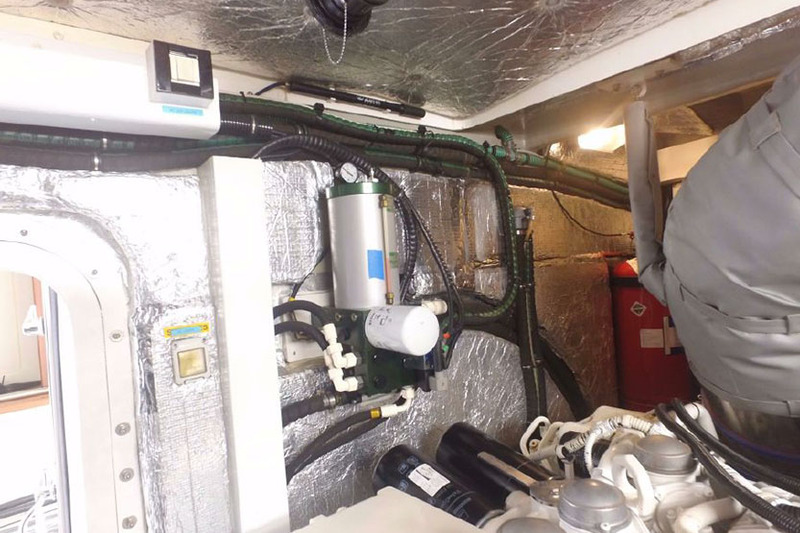 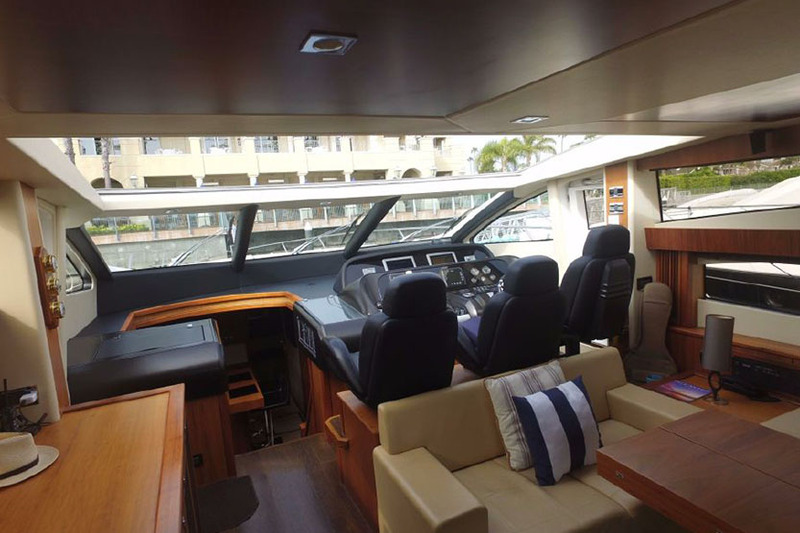 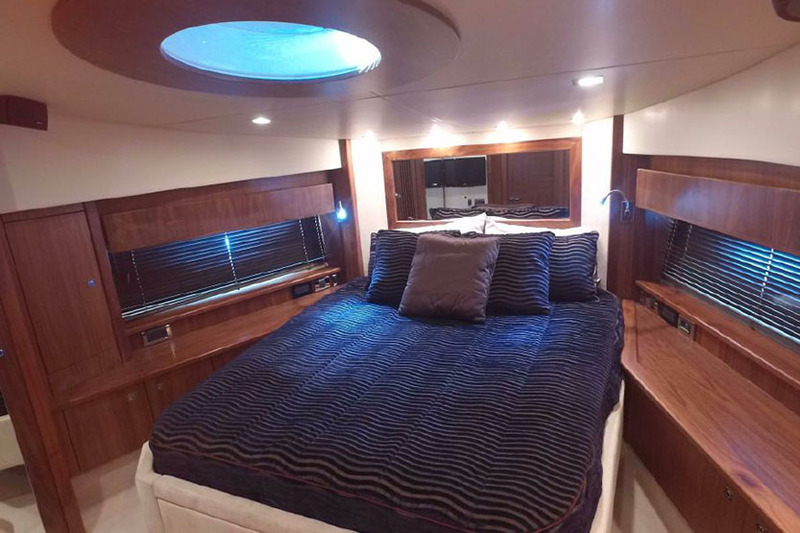 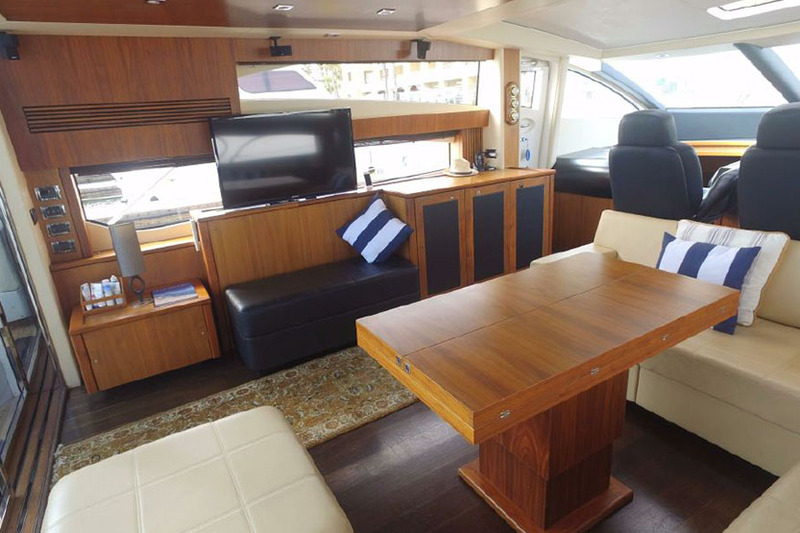 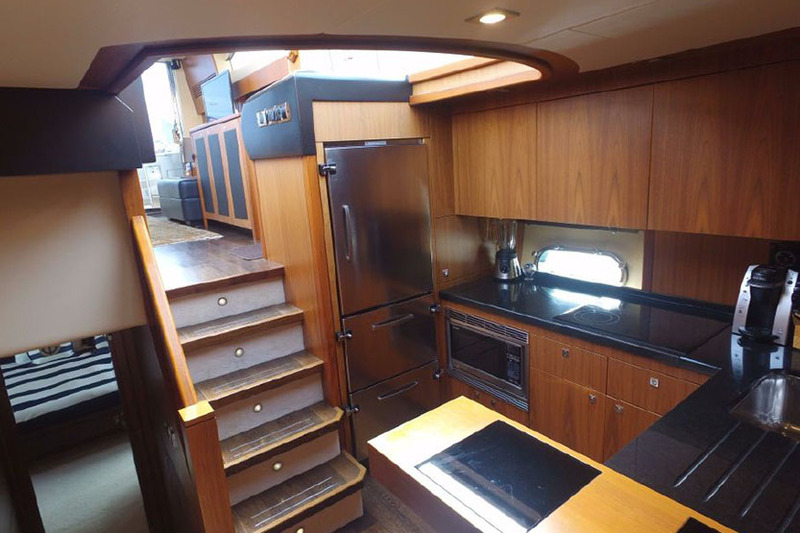 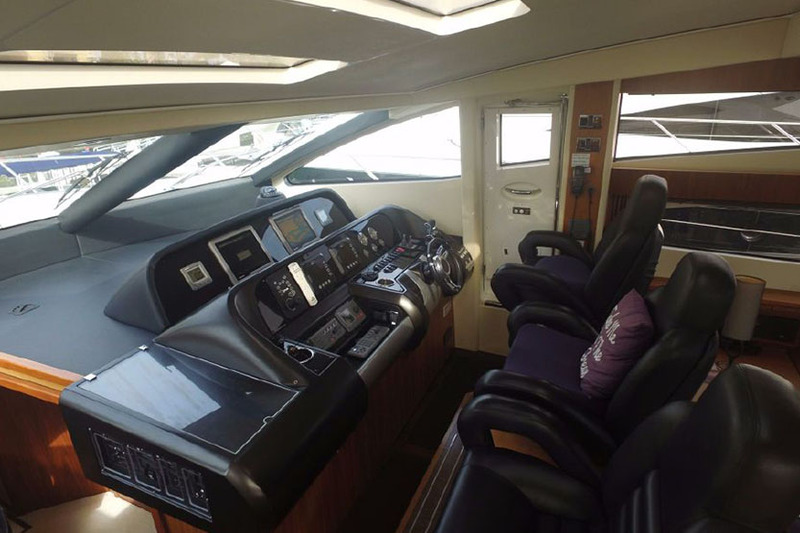 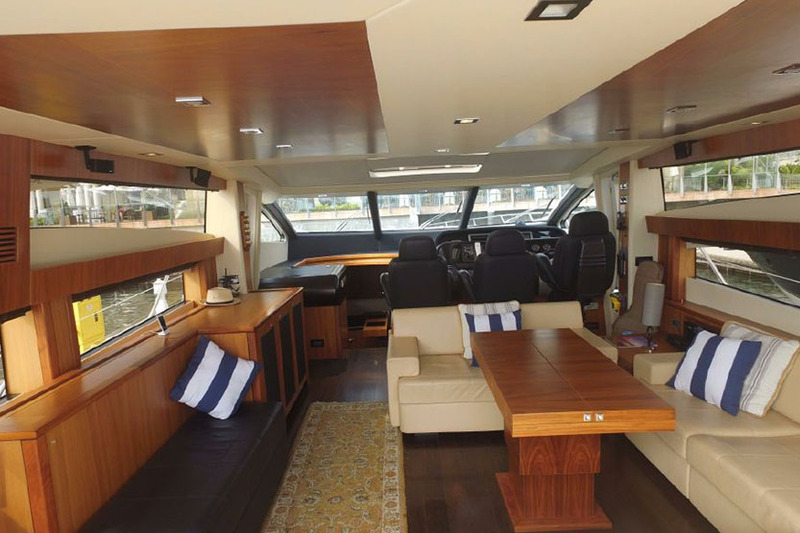 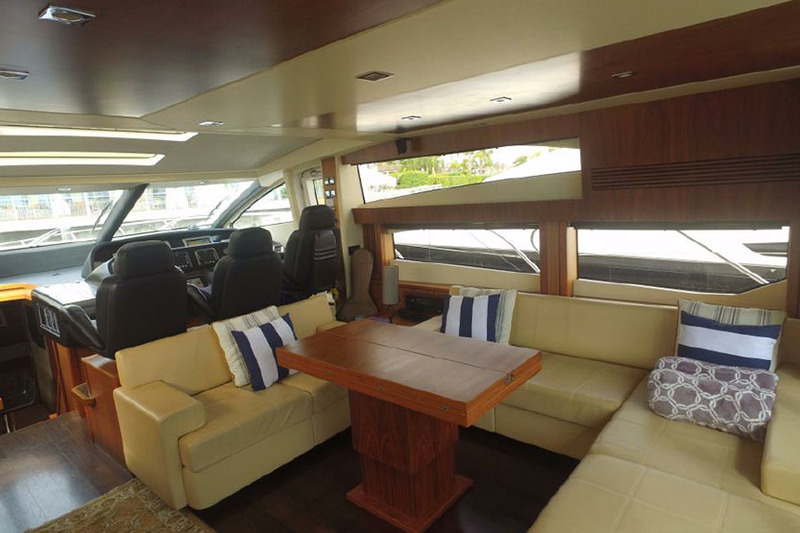 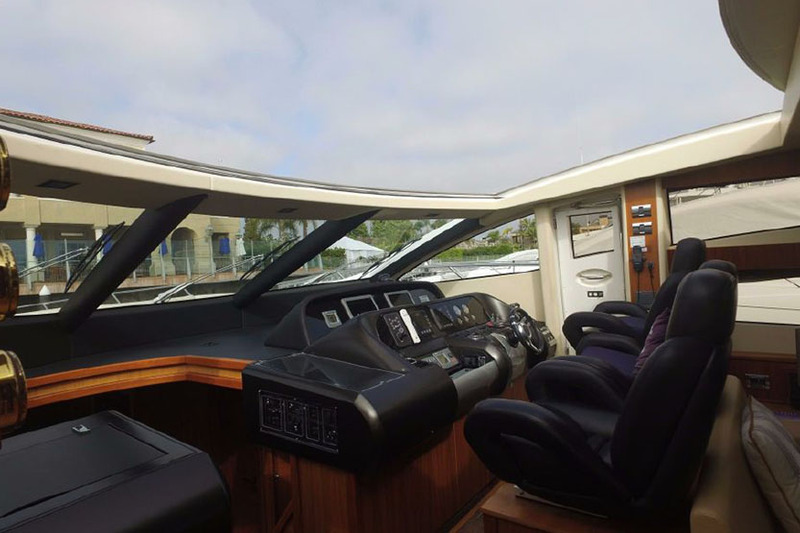 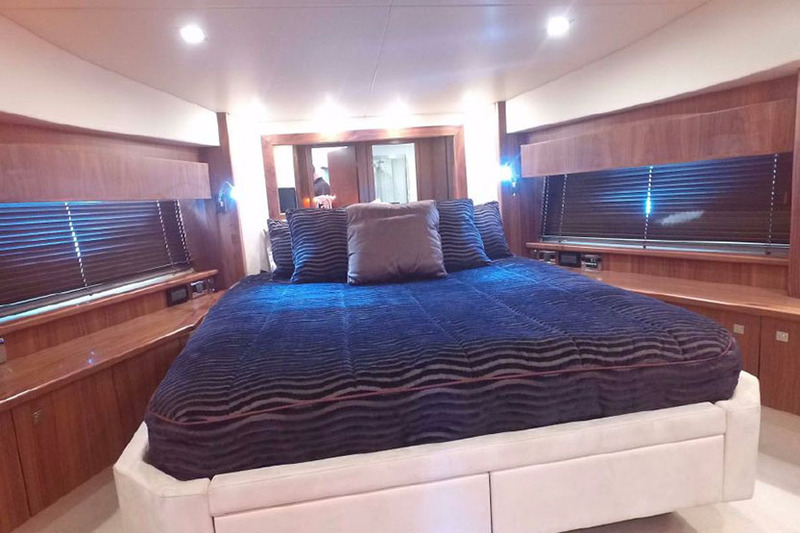 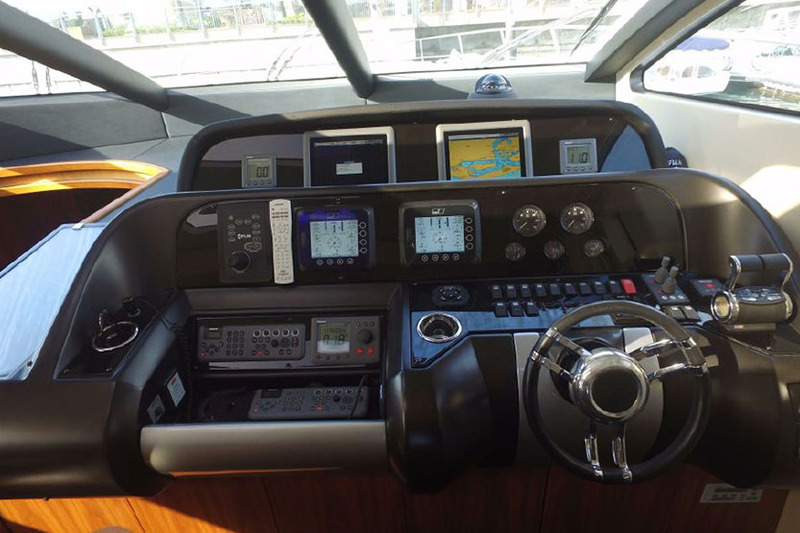 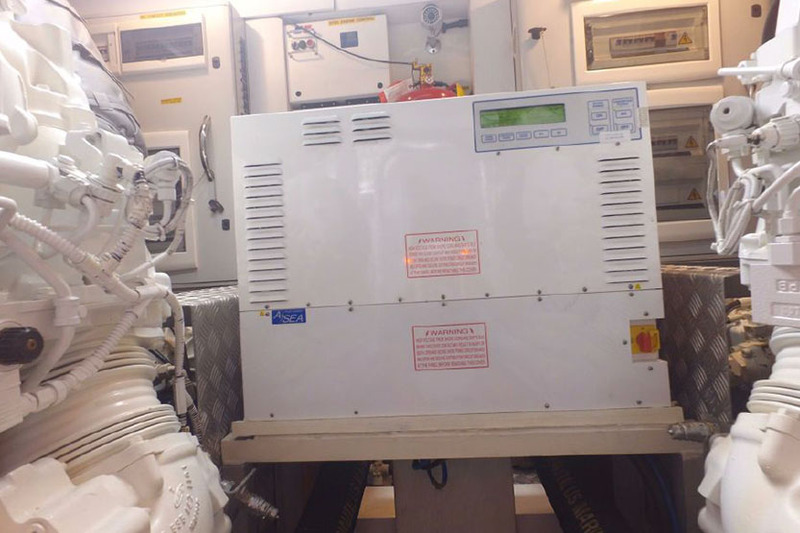 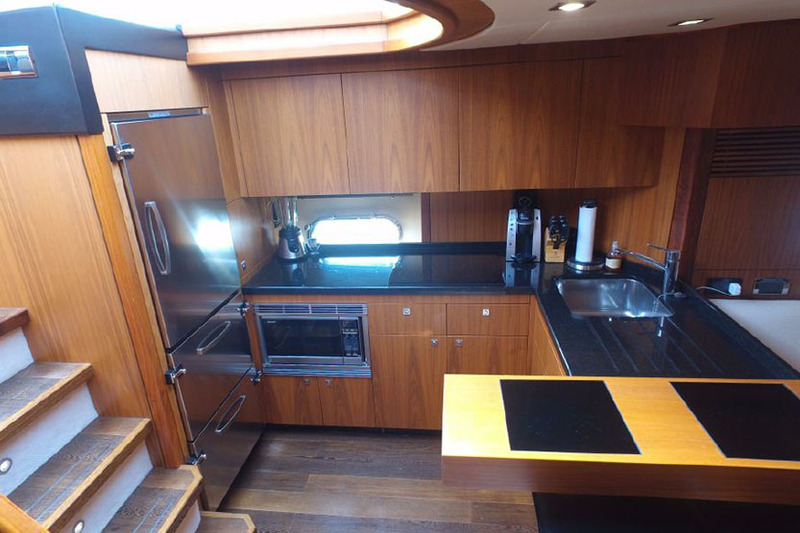 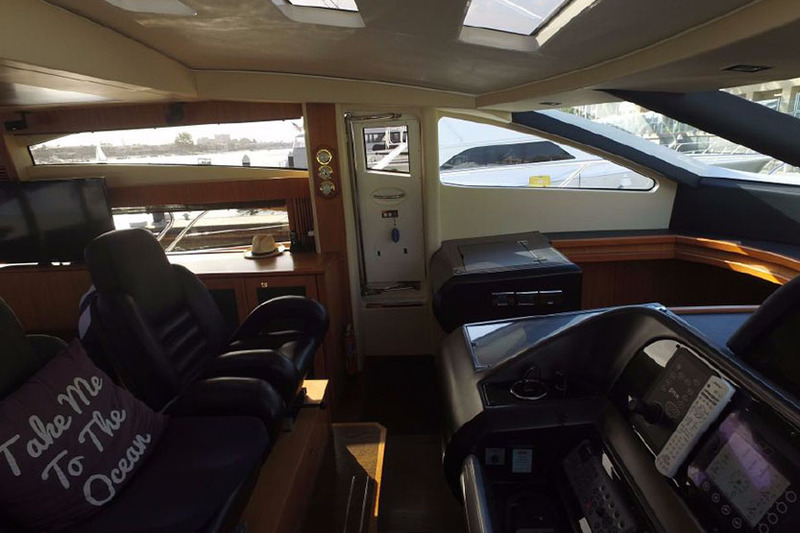 A wireless yacht controller, customized cockpit wet bar, FLIR infared night vision, and Bose sound system allude to a few. 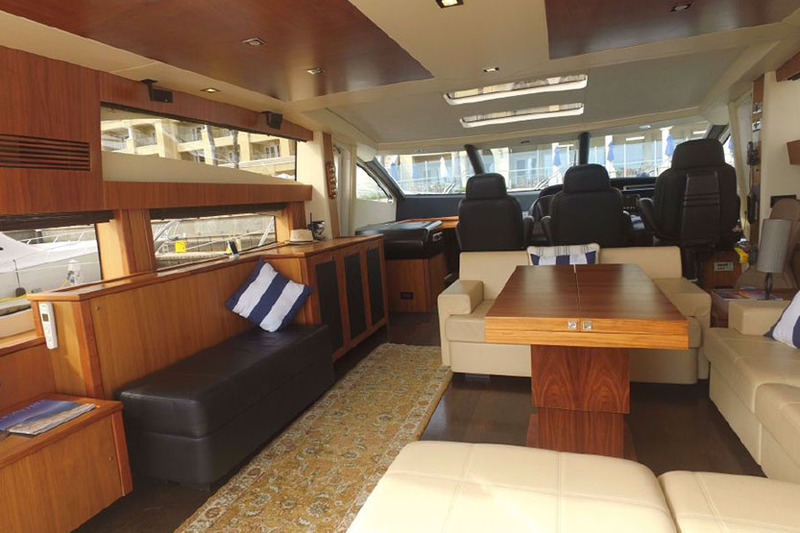 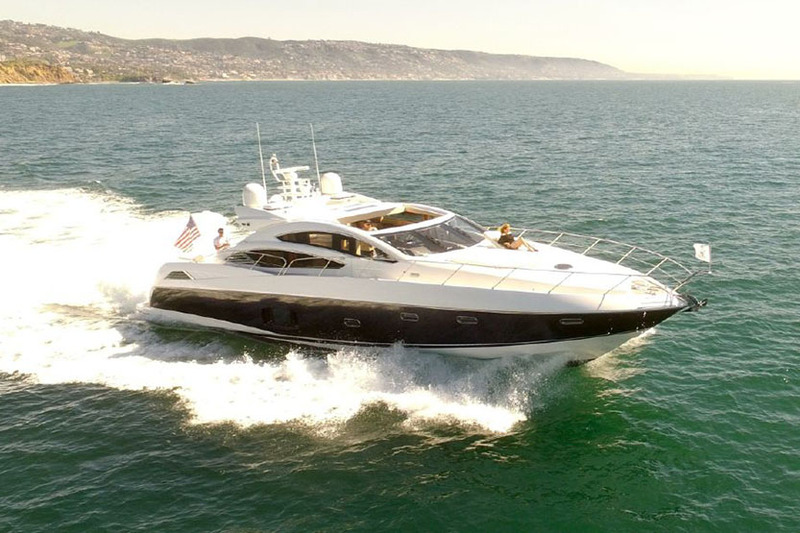 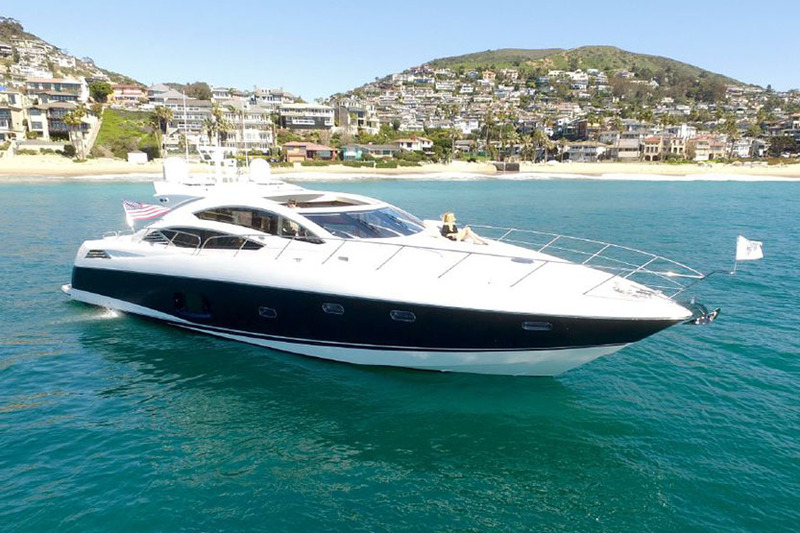 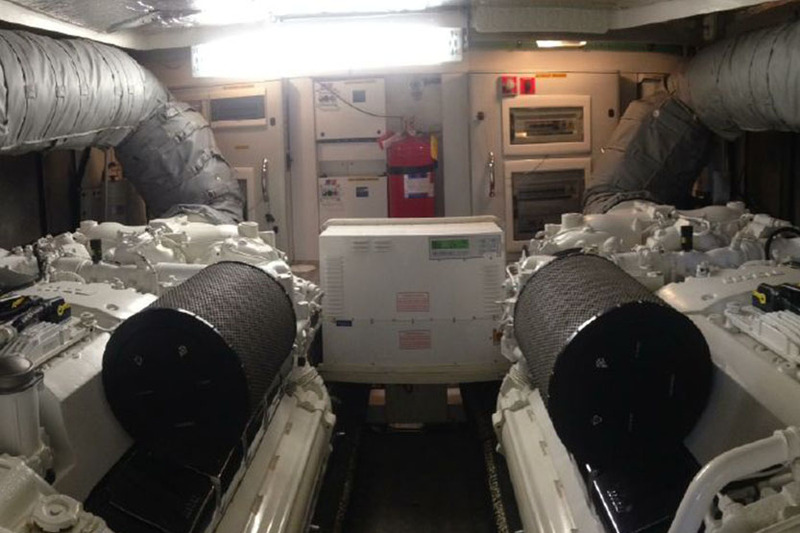 Among these notable features, the 1950hp MTU engines throttle this yacht to speeds beyond 40 knots! 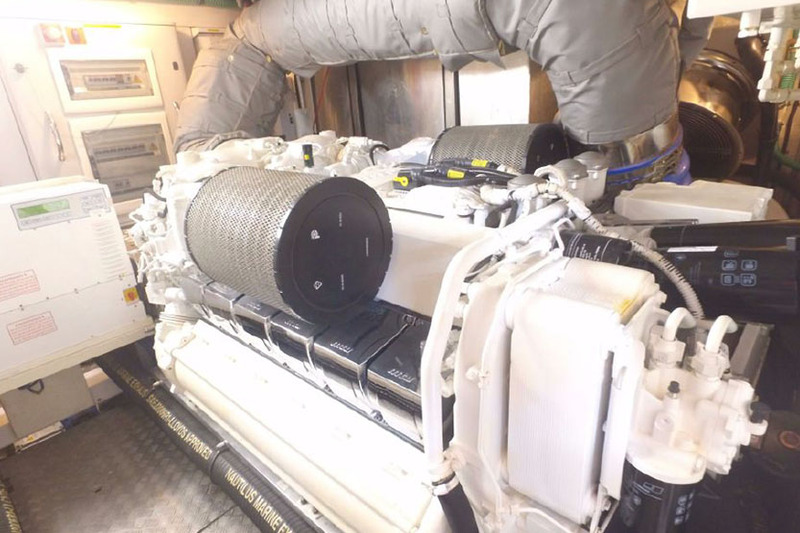 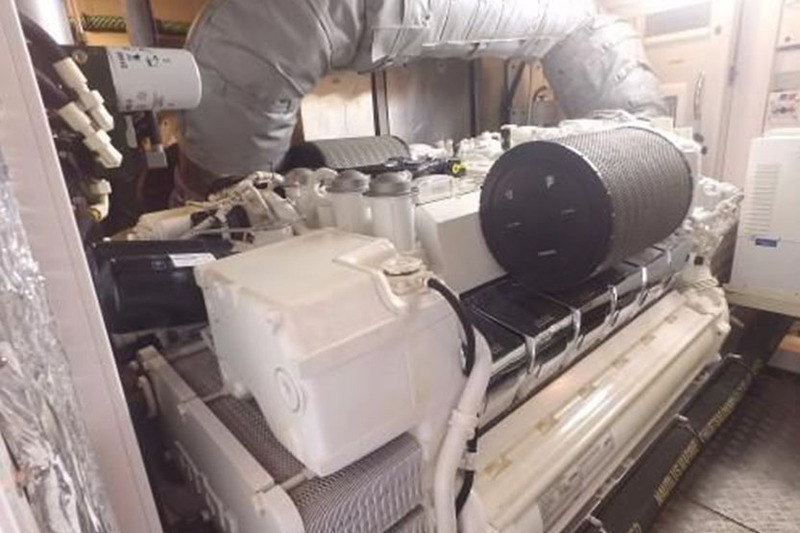 The low hour engines just received their annual service in January 2017. 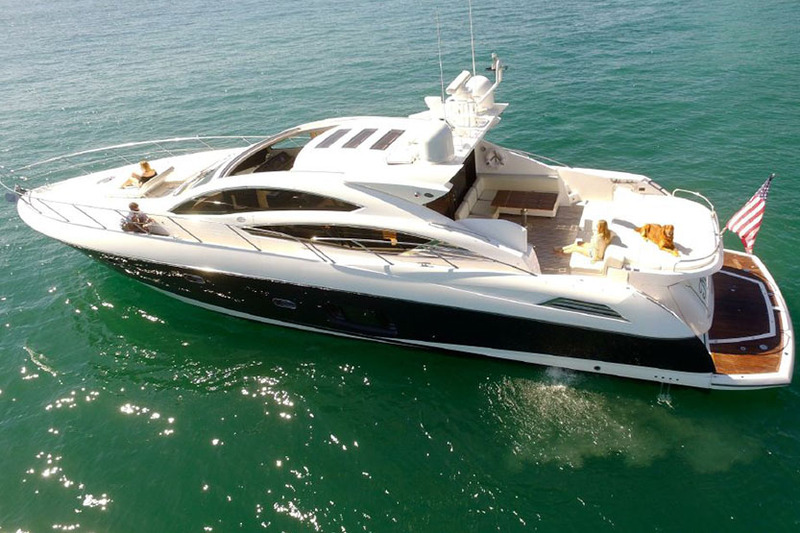 Sunseeker has a solid reputation for building exceptional yachts and their lifestyle experience is unmatched with the Predator series. 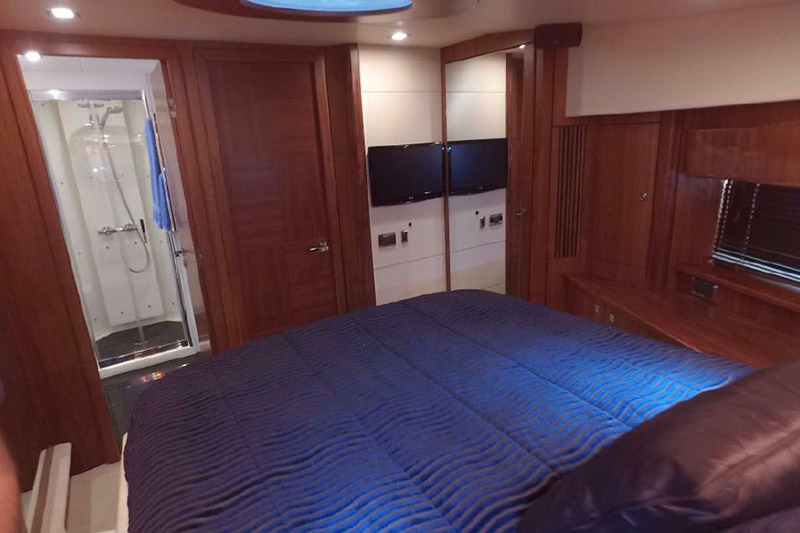 Over $200,000 in upgrades since 2014! 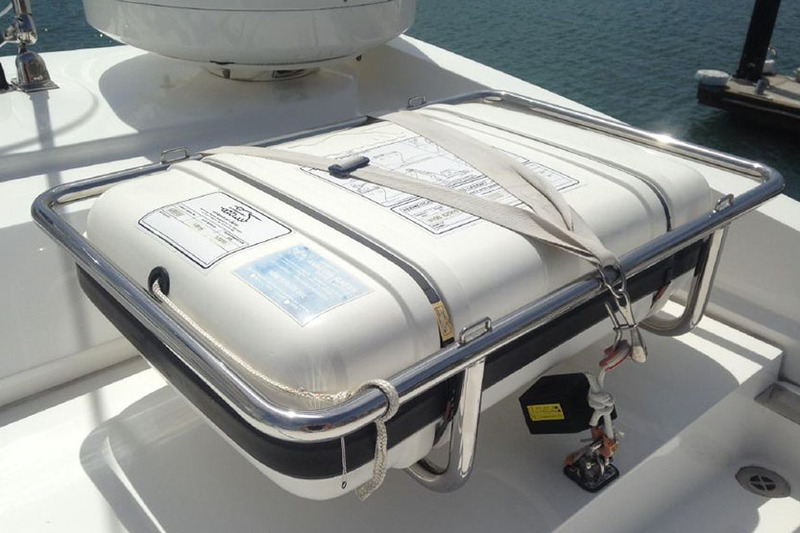 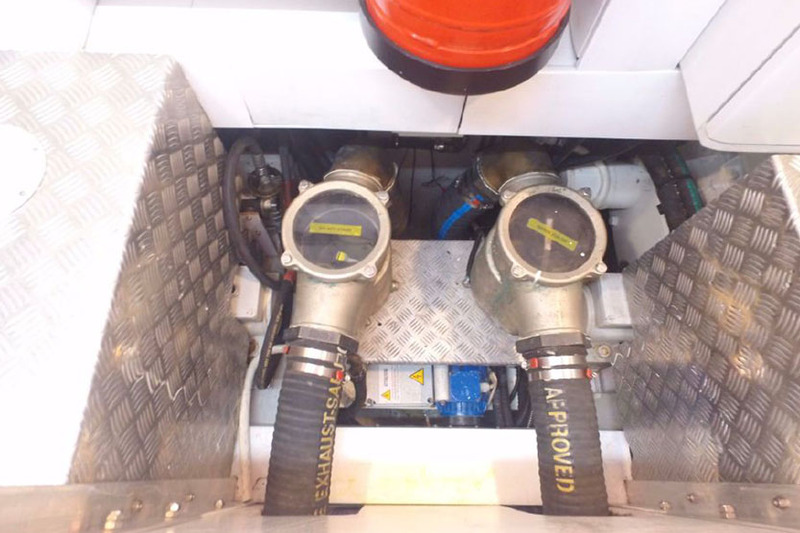 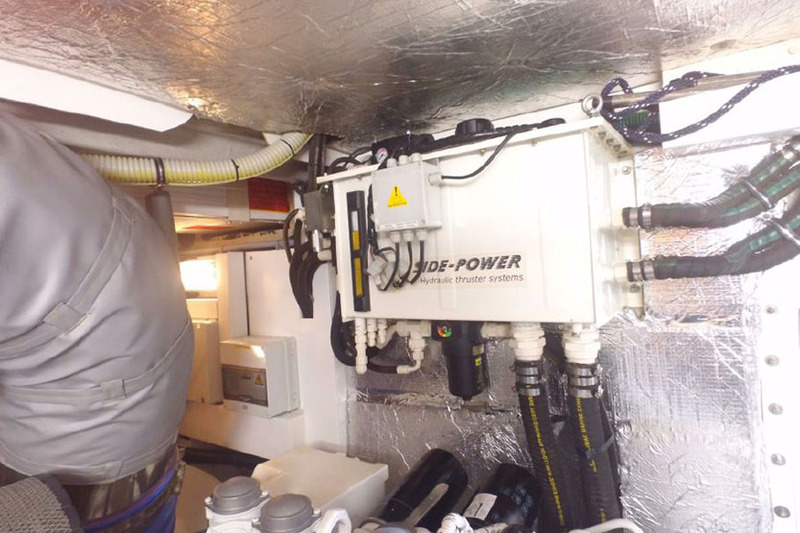 Two 8-person hydrostatic liferafts, certified until 2018!